With the holidays, it seems oranges are everywhere. I love the smell of oranges and the taste of freshly squeezed orange juice. The only bottled orange juice I can stand to drink is Odwalla. I swear it’s the only one that comes close to tasting like freshly squeezed. But, the other day I was at the grocery store, and they had oranges on sale, and I decided I needed to buy some right then and there and go home and make orangeade. You don’t hear too much about orangeade. Lemonade and limeade are popular and wonderful homemade. 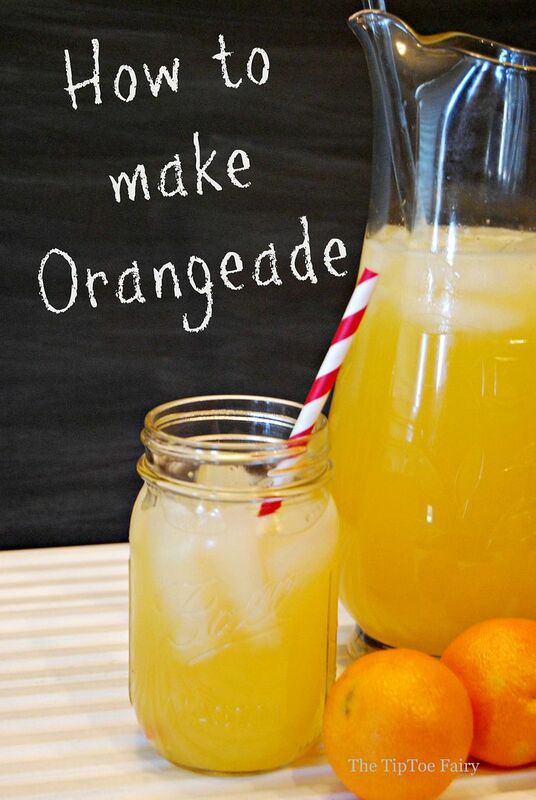 But, maybe you’re thinking what the heck is orangeade? Who drinks that? Well, “ades” are drinks that include fruit juice, water, and a sweetener — limeade, cherryade, orangeade, etc. 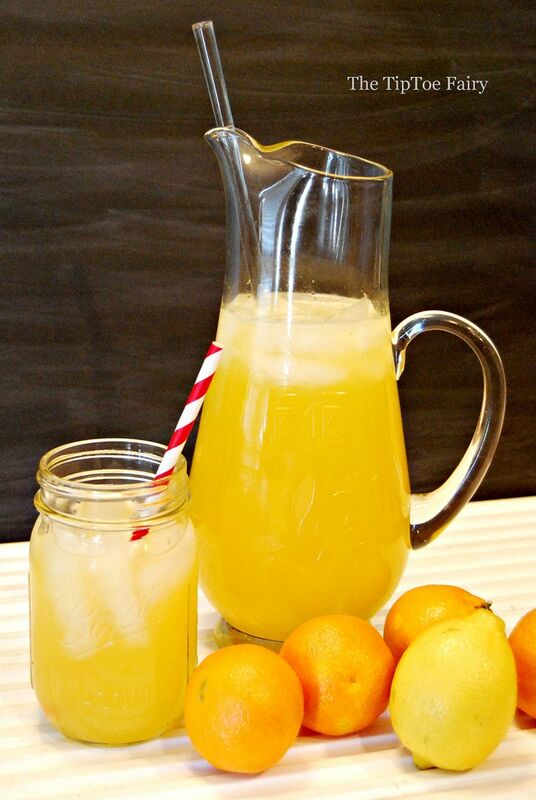 For lunch the other day, I decided to whip up a pitcher full of orangeade before my oranges went bad. It was a huge hit It really is quite delicious. I’ve made lemonade and limeade a lot, but never orangeade. My husband loved it (and he’s a weirdo because he doesn’t like lemonade or limeade), and the kids loved it, too. 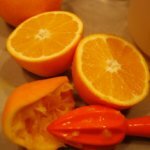 With oranges being a big thing at Christmas, I thought I’d share my recipe with you, too. 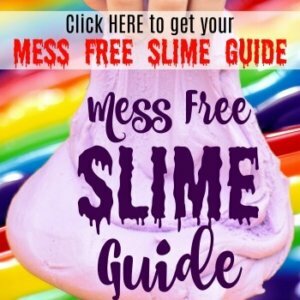 It’s super easy to make, it just takes some elbow grease if you’re hand juicing. Mix 1 cup of water and 1 cup of sugar in a sauce pan over medium heat until the sugar has melted and a syrup is formed. Squeeze 1 lemon and 7-8 oranges. If you hand squeeze, run them through a strainer to get any seeds out. Combine syrup, juice, about 4 cups of water and 1-2 cups of ice in a closed lid pitcher. Oh my! We’ve been drinking homemade carbonated limeade all summer. My DH has perfected the recipe. 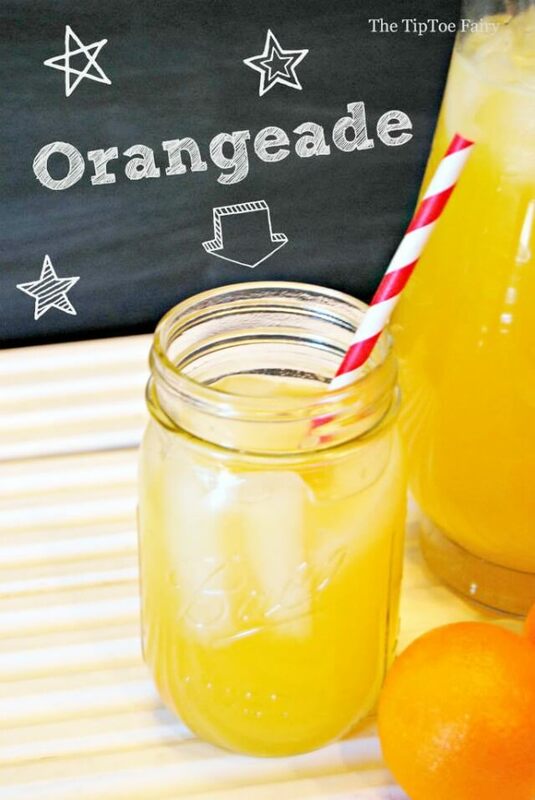 Orangeade sounds equally fabulous. I’m not sure why we haven’t ventured that direction yet. We make a similar drink that is a mixture of all three fruits. For each orange you add one half lemon and one half lime. Mix together then add a splash of maraschino cherry juice.